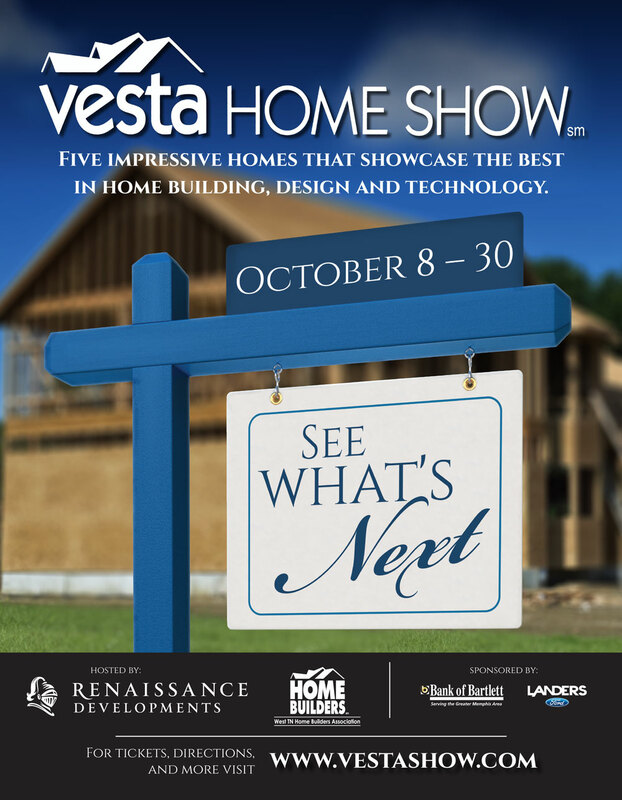 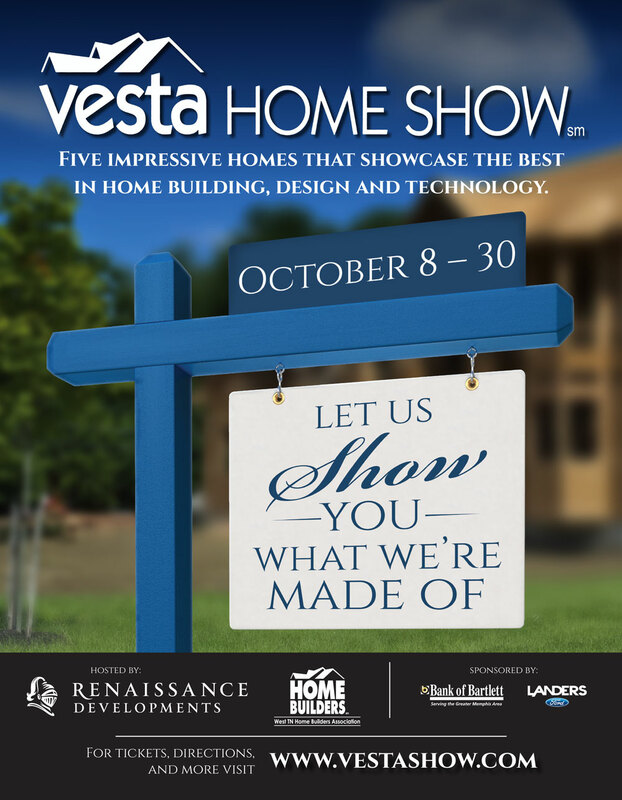 The Vesta Home Show is an annual event showcasing homebuilders and vendors in Memphis, and is a very exciting affair. 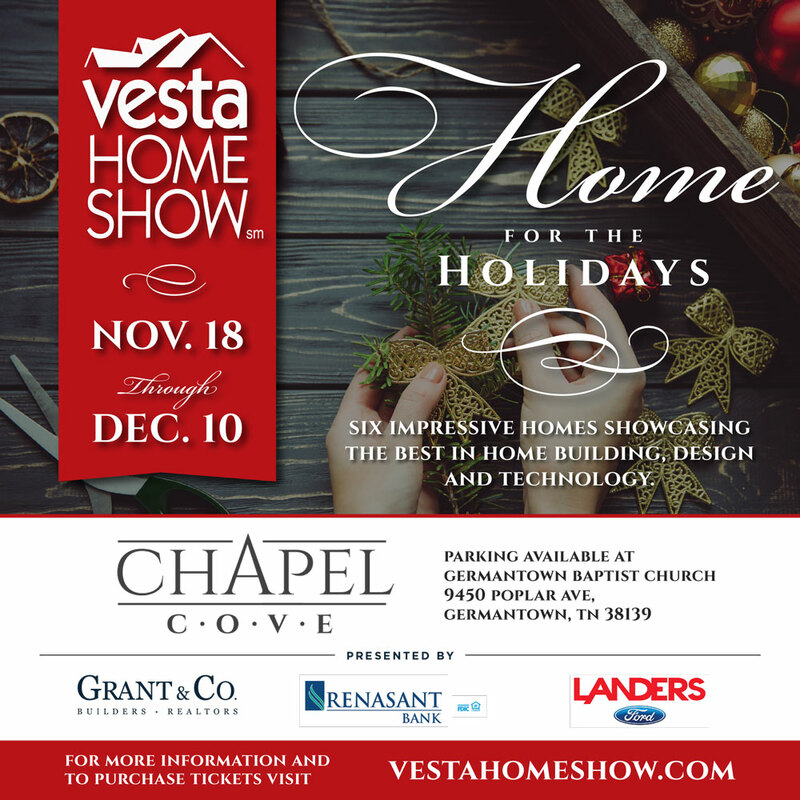 This event draws tens of thousands of locals every year! 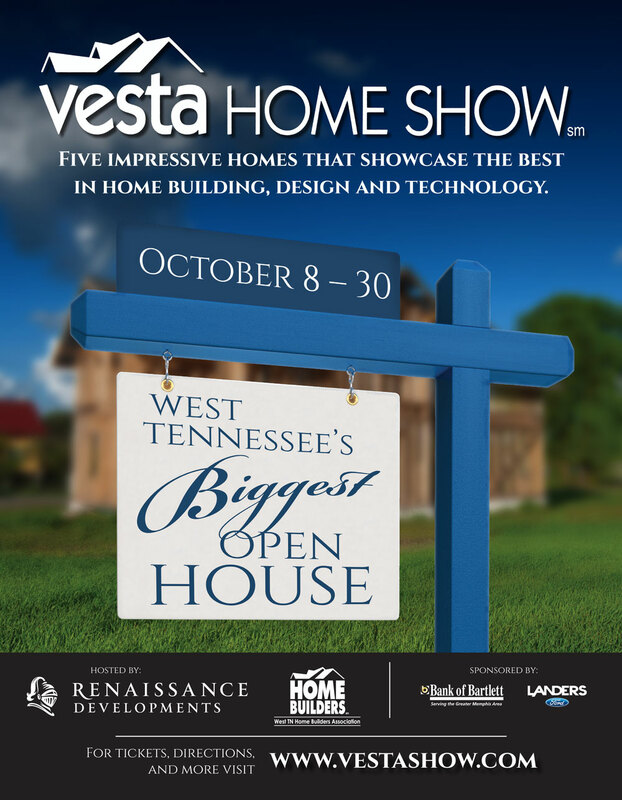 The West Tennessee Homebuilders Association hired Farmhouse to help direct creative and promote the Vesta Home Show.  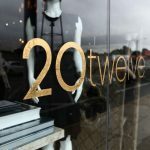 They needed everything from website build, social media, and print collateral, as well as signage and photography. 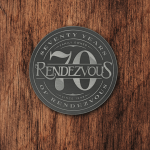 Our capable team has delivered exceptional creative for this event, as well as provided signage, a social media campaign, and a website, so that everyone is up to speed on the event.